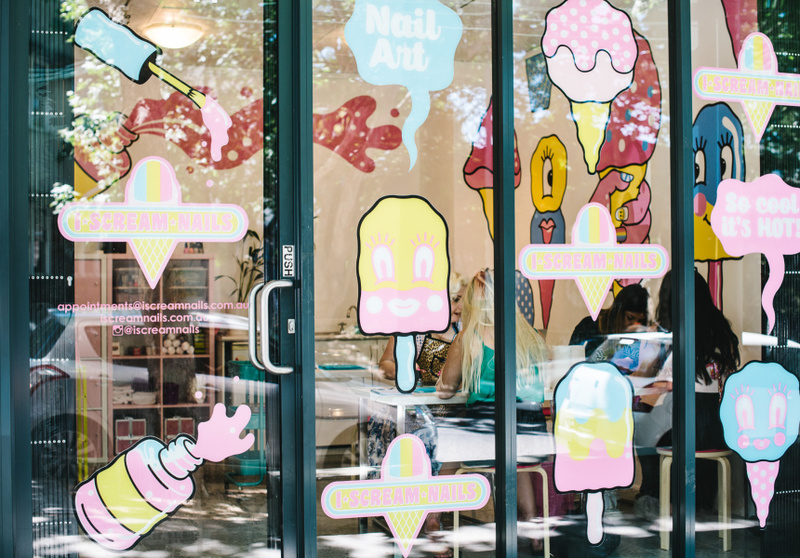 Founded by Celia Cecchi, I Scream Nails’ first pop-up salon in Melbourne gained a cult following of nail-art fans booking in for its pirate and hidden-treasure nail-design sets. 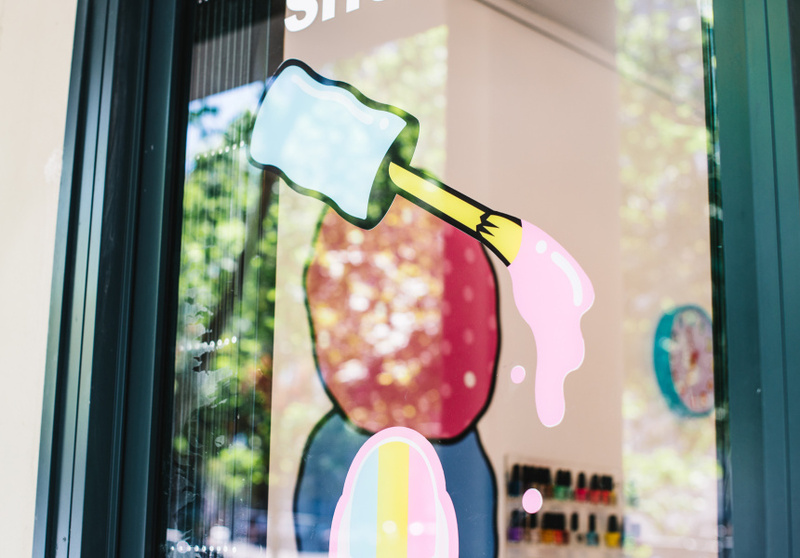 Pop-up salons and events led to the first permanent shopfront in Collingwood in 2013, and Cecchi and her team have been non-stop painting and creating ever since. Cecchi’s squad of nail-art professionals hand-paint colourful, intricate designs onto your nails to up the ante on that regular baby-pink finish. 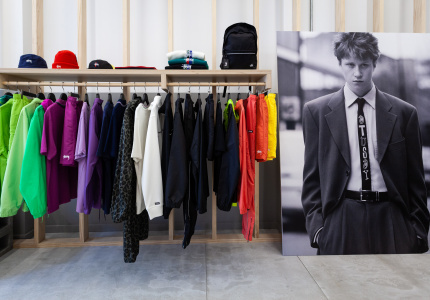 Choose from a menu of cakes, hotdogs, Union Jacks, sharks, pacman, pugs and tuxedos. Even a Ken Done set is available for those wishing to combine fine art with their nail canvas. 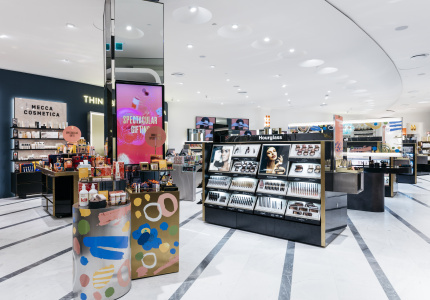 From nail-art bikes used as portable painting stations, to events with Westfield, Myer, Sportsgirl, Nike and Kit Cosmetics, it’s no surprise that nail art has taken over pole dancing as the top hen’s-night activity. As well as in-store events, the team of more than 20 nail artists can come to your personal event or community festival to spruce up the talons of your guests. 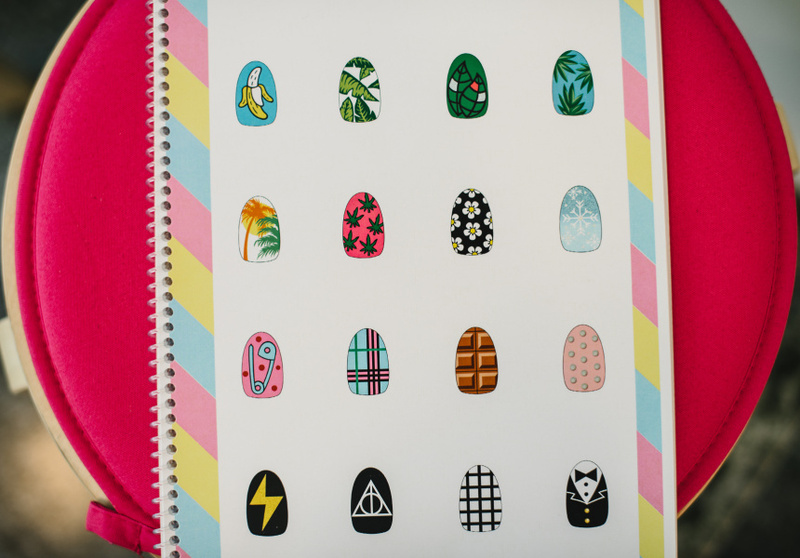 Depending on how much you like to mix and match your designs, the nail art can set you back between $25 and $80. Bookings are essential but it’s best to set aside an hour for your appointment, but much less to fall in love with the cats on your fingers.